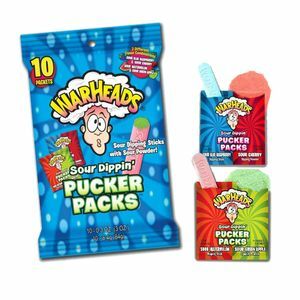 Classic Warheads are super sour candies that make great concession stand snacks. 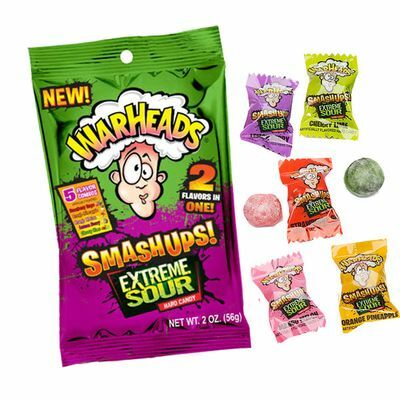 Each 3.25-ounce bag comes with wrapped Warheads in flavors that include lemon berry, orange pineapple, cherry lime, strawberry grape, and mango melon. These snack bags will be perfect Bible school snacks or camp supplies this summer. In fact, for all of you looking for summer camp supplies wholesale, Blair Candy has some great deals for you! 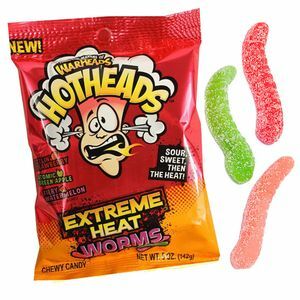 Check out our Little League Candy or wholesale pages to get some great deals!